Developed from customer feedback, our Ashbridge High Dining Set comes complete with high chairs with comfortable supportive rope backing. Designed to seat 4 people and it has been beautifully crafted from oiled teak. 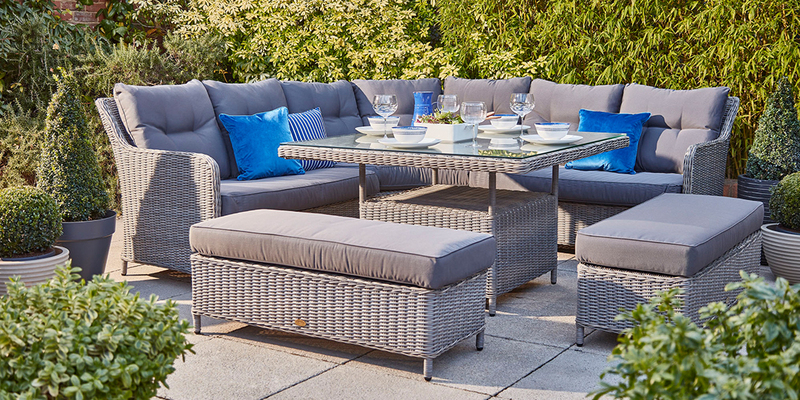 Its clean simple lines with rope detail to the chairs make this the perfect set for relaxed bar style entertaining in your garden. 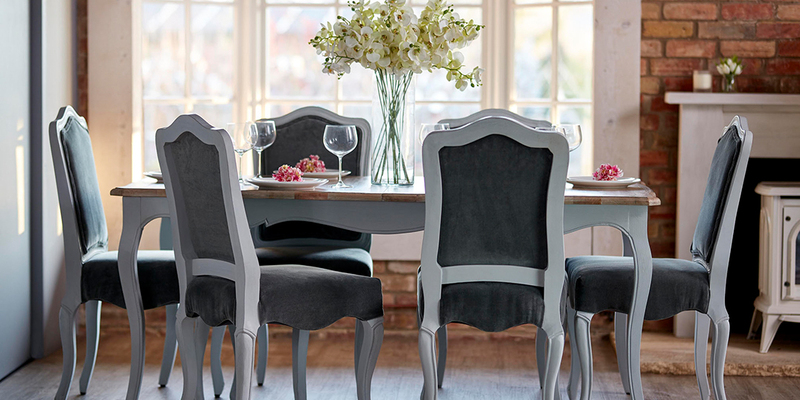 Write a review about "The Ashbridge High Dining Set"
We'd love to hear your opinion! Write a review on “The Ashbridge High Dining Set” today.